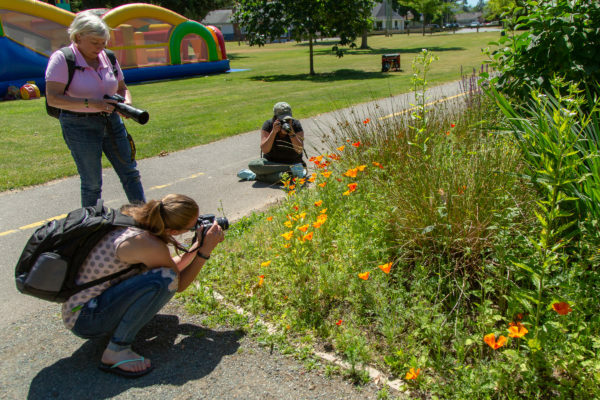 Vancouver Photography class is a two part workshop and you learn about your camera settings and controls. Each part is Two hours with theory and hands on. 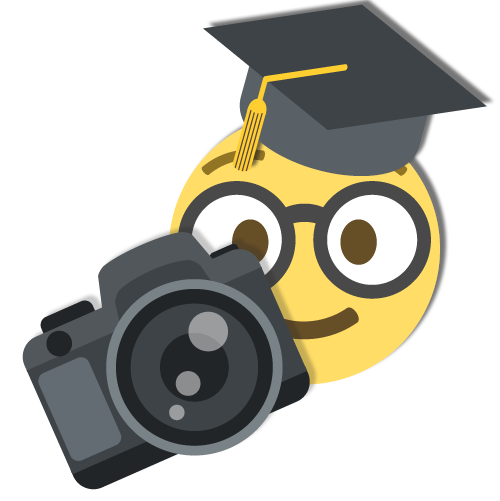 In this 2 hour session you will learn the Digital camera’s terminology, Menu, Functionality such as: Shutter Speed, Aperture Value, ISO, White Balance, and much more. Vancouver Photography Class is developed for beginners and we will cover all the important functions of your camera. Please bring your camera, fully charged battery, and Memory card. We are going to try and test almost all the different settings and scenarios that the average person would encounter when taking photos. After taking this photography class you won’t use the AUTO mode any more and you will see significant improvement in your daily photography. Excellent class. I did the beginners class, I knew nothing about my new camera and was nervous. I felt extremely comfortable to ask questions. The instructor, Ted was very helpful and knowledgable. I learnt so much in the one day workshop. I'm looking forward to practicing all the new info I learnt. Beyond my expectations. Looking forward to practicing what I learnt. I was a little nervous as I knew nothing about my camera, but I had nothing to be nervous about as the instructor was extremely helpful.